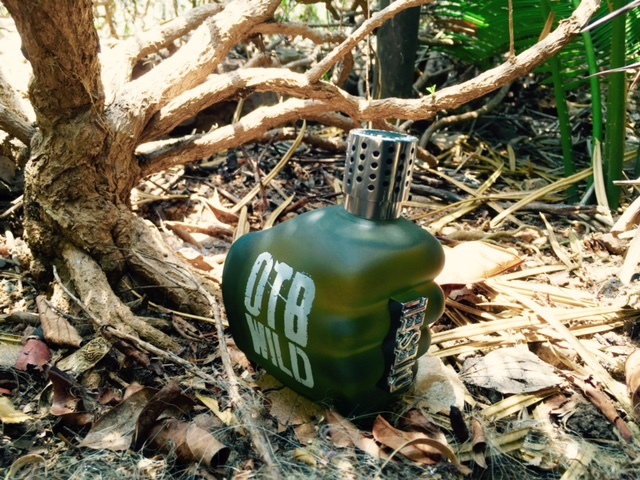 Go OTB Wild, but in a good way! Go wild! 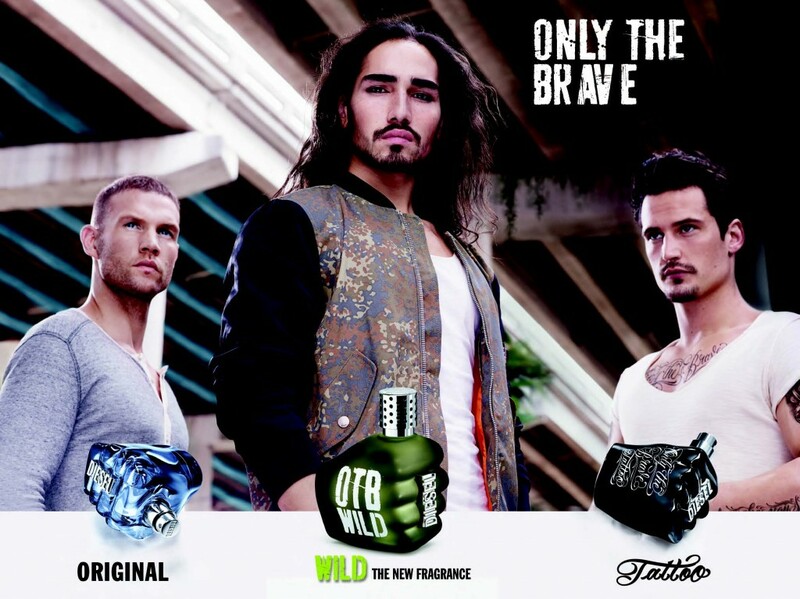 Diesel’s new Only The Brave Wild fragrance will sent you into the bush! In our cities, we’ve paved over the wilderness, and we’ve done it well. Yip, while the rest of the world still thinks lions and elephants roam in our cities, this is sadly not the case. But one thing that remains great about Jozi at least is that we remain to be the world’s largest man-mde forest – much to the distress of my allergies. And with the over abundance of rain and heat this year, Johannesburg is looking slightly wilder than usual – and this has brought out the wild side of many a man as well. In a city that favours the leak and well groomed power appearance for men, its nice to see that the Tarzan in us is starting to make a reappearance – I just wish the man-bun wasn’t a compulsory additive. But it seems that , world over, the trend for nature to make it way back into cities is gaining momentum. When last I was in New York, I fell in love with the High Line – a derelict Manhattan rail line which was made into a wild public space. Similarly, the Viaduc des Arts in Paris has made an elevated linear park from an obsolete railway, in Chicago more than 350 green roof projects are transforming the city into green landscapes, and even London is looking at developing a walking park bridge over the Thames. This is evidence of a powerful new trend: rewilding. Men across the globe are starting to respond, too – they’re urbane and sophisticated at life, but in recent years they’re growing their hair, allowing their beards to take over, following their passions. Tribes of men are free-running, free-climbing, bouldering, hang-gliding, feeling the power of the wild and listening to their natural instincts. It’s a desire to be wild, wherever they are. Steve Murphy, the co-owner of Rocket, an uber-trendy barber in London’s Hackney, agrees. He sees legions of men troop through his shop who are growing their beards, not caring about rules and conventions, opening themselves up to being who they really are. They’re urbane, but at home with their true selves. “The trend is a big step – it really is about letting the raw side of being a man out,” he says. Emmanuelle Moeglin, Global Fragrance and Personal Care Analyst for Mintel agrees “Men are increasingly responding to this trend. In the UK, 28% of men wear a beard, in France 22% and in Germany up to 40%”. Striking in both the design of the bottle as well as the fragrance. 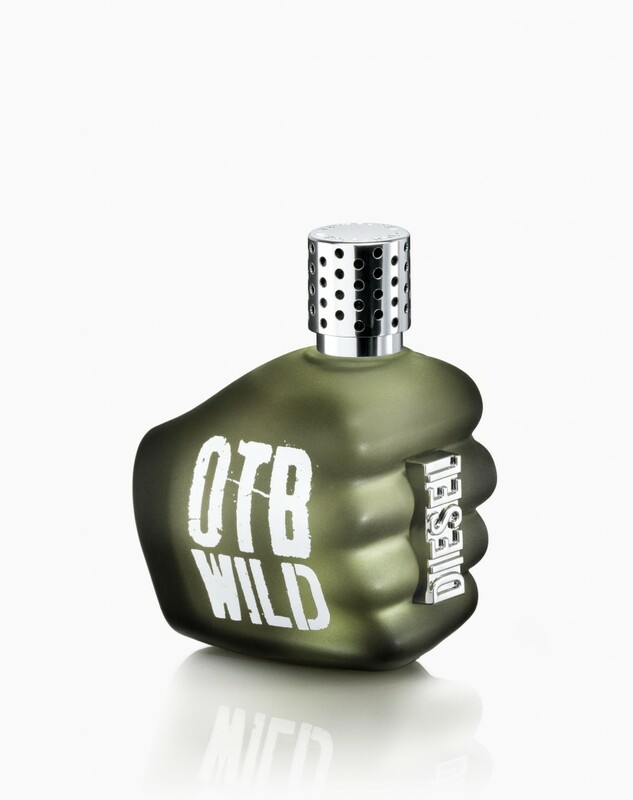 Strong and traditional notes are tweaked with creamy coconut; the moist moss note stands out as a rugged vétiver, earthy and primitive; a characteristically Provencal lavender note, set off by exotic tones of musk. As for the town – citrus fruit, they take their acidic note from the citronella. A Fro-Yo straight from Heaven! AngelBerry now in SA and growing fast!